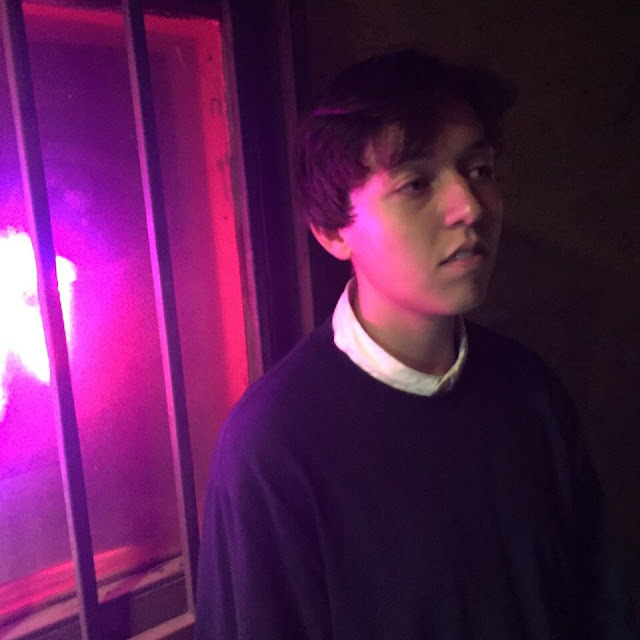 With the release of his second record imminent, 19 year old California-based artist Foliage returns with his new single and title track, Silence. With a knack for supremely well made jangly guitar-pop, his latest effort delivers on all levels as the track's swirling melodies and dreamy choruses take us to dizzying new heights. "Silence is about how I felt during the time of writing the new record and going through an abusive relationship," explains Manuel. "[I] Felt as if everyone had forgotten about me, as I sat in silence writing the record and going through such a difficult time. Not only with the relationship, but with my obsessive compulsive disorder". Take a listen for yourselves below.